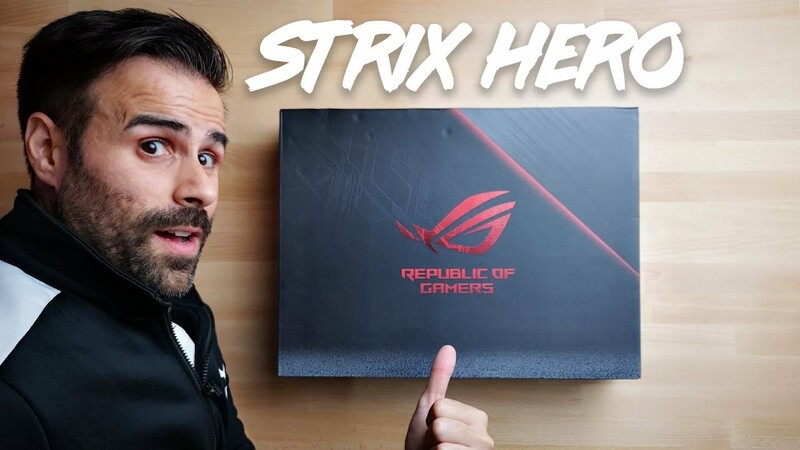 Home / Asus Strix Hero Edition Unboxing // 120Hz & a 1050ti! ASUS ROG Strix Hero Edtion (GL503GE) has been refreshed in 2018 to include a 120 HZ display an i7-8750H processor and a GTX 1050ti GPU. It comes packed with all the midrange specs you’d want in a laptop for a fairly good price! In this livestream, I unbox it, take your questions and give you my first impressions!